Vision Part 2 | 9.30.18 | Phil Hotsenpiller Dreams and Visions | Joel 2:28 The Holy Spirit is given to bring new life and inspire dreams and visions. 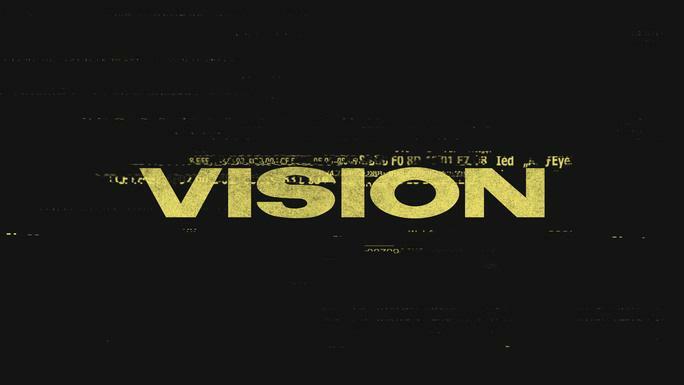 Vision, Part 3 | 10.14.18 | Phil Hotsenpiller Proximity | Matthew 25:14-29 God clusters (proximity) people together to accomplish great things. Vision, Part 6 | 11.2.18 | Phil Hotsenpiller Conductors | 1 Samuel 19:18-23 We are designed to be conductors of the atmosphere of heaven.